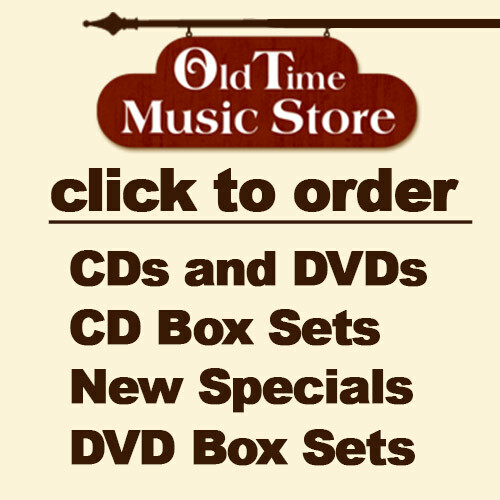 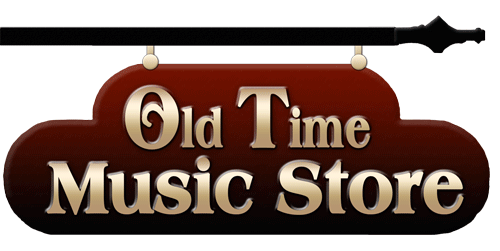 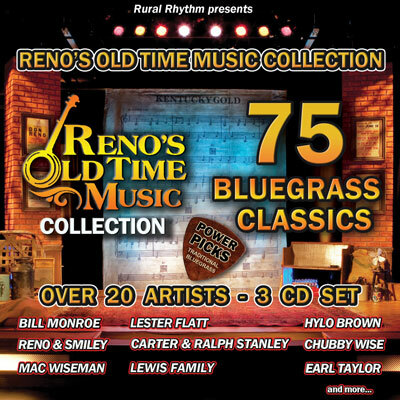 This collection is a treasure for anyone who enjoys the wide spectrum of musical styles from the first generation of bluegrass artists. 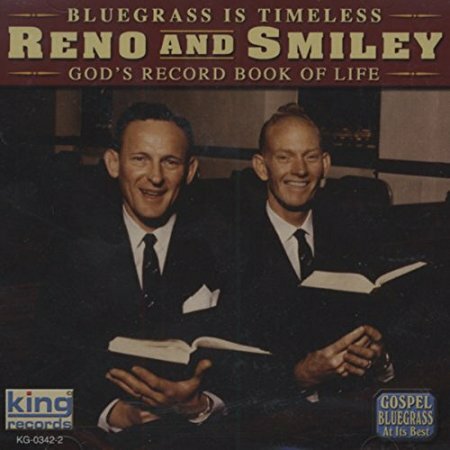 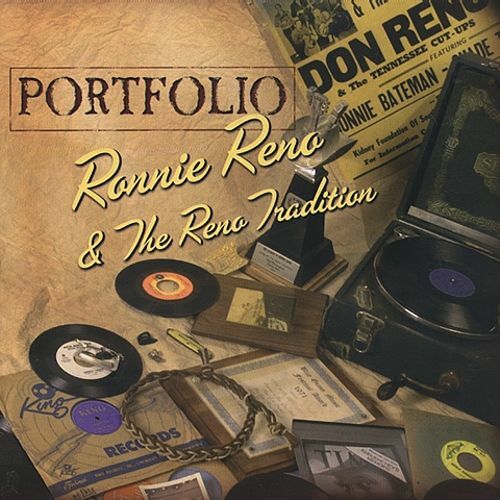 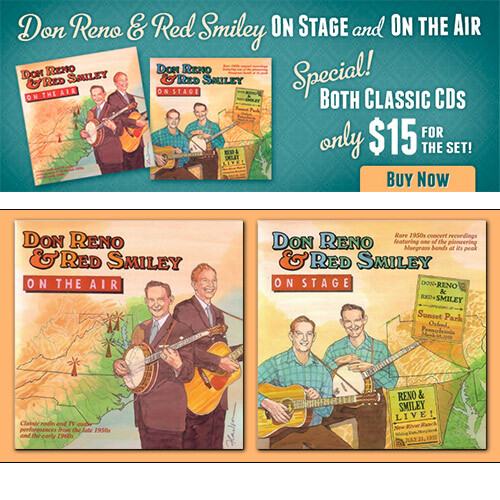 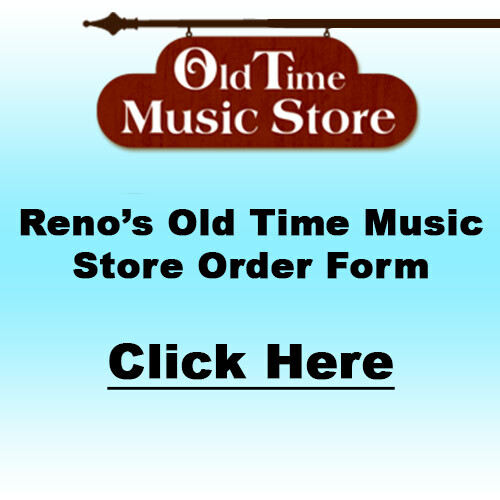 Aficionados of Don Reno and Red Smiley’s music will be overjoyed to find no fewer than nine full-length numbers on each CD which were never released as studio recordings. 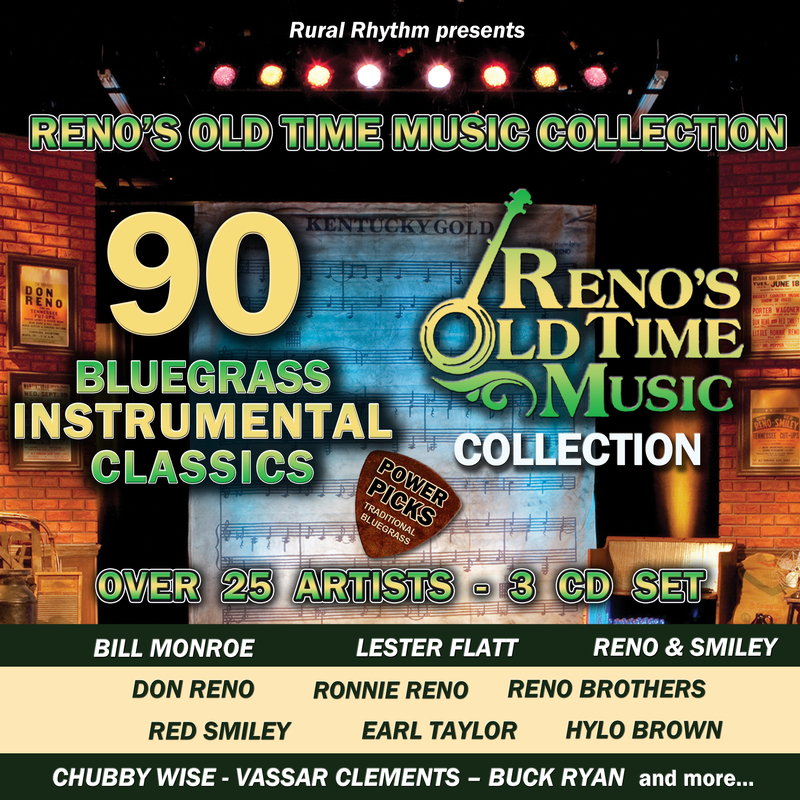 Furthermore, the remaining songs and tunes take on new life – and sometimes new musical twists – in these delightfully energized live performances. 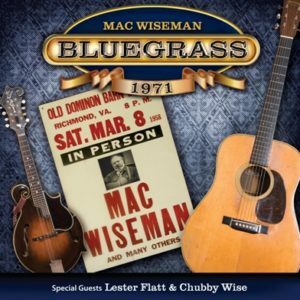 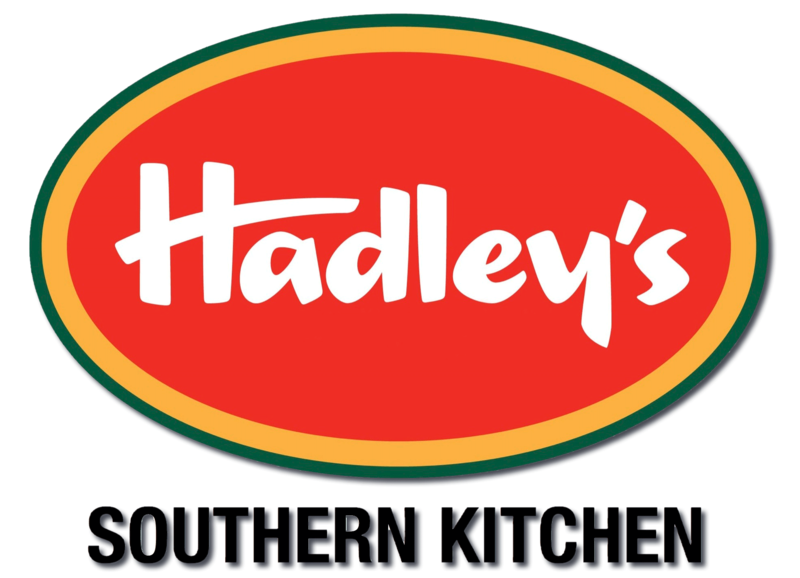 of the pioneering bluegrass bands at its peak.